Generally speaking when compared to the traditional 4-in-1 exhaust manifold, the tri-Y exhaust design usually sacrifices some peak power, in exchange for a broader power-band. 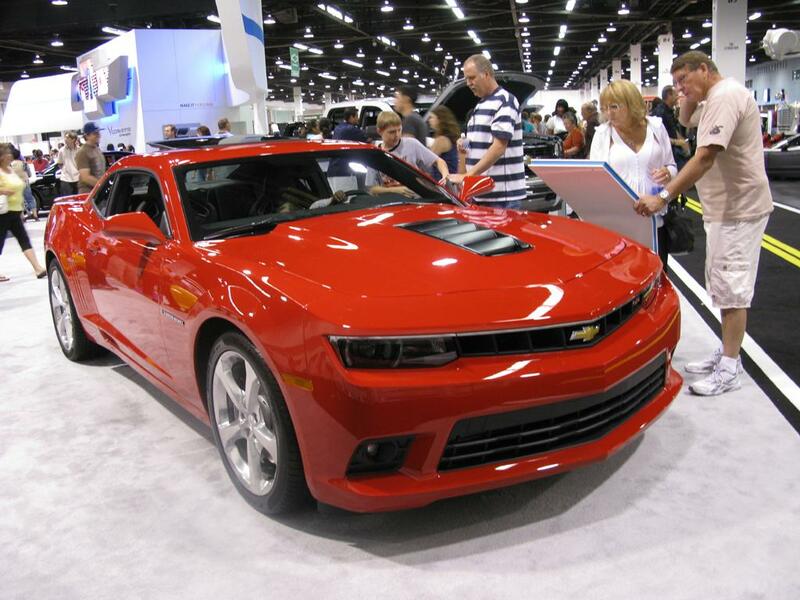 So for the Camaro SS, please expect a lower hp output, but flatter torque curve than the C7 Corvette Stingray. Below image is the 6.2L LT1 V8 used on the Corvette Stingray, showing its traditional 4-in-1 exhaust manifold, which is optimized for peak output. 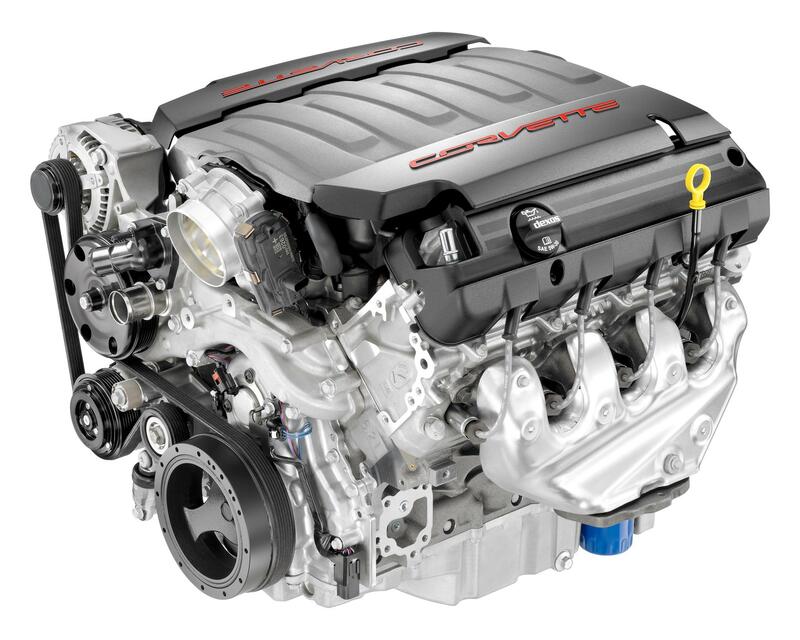 According to Chevrolet, to fit the LT1 V8 engine into the new Camaro’s engine bay, 20% of the design is changed. The second teaser image shows the front car body frame of the new Camaro. The 6th-gen Camaro is based on GM’s Alpha platform, which also lays the foundation of the Cadillac ATS/CTS. However, 70% of the structural components are unique to the new Camaro (not shared with the Cadillac brand). Please refer to the below press release for more details. Every month, there are 1.2 million unique visitors reading YouWheel.com articles. Do you know you can also present your own contents to our enormous reader base? Introducing our new feature: YouWheel Guest Post. We are looking forward to your submission!